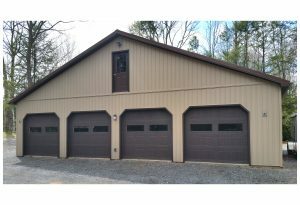 Get your new garage started today! 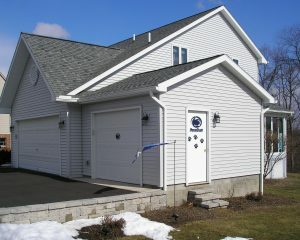 If you’re looking for a quality, long-lasting garage or addition, then call Eagle Construction Co. today! 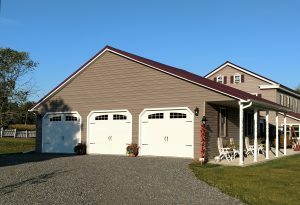 Our custom garages and additions are designed to fit your budget and your home’s design. 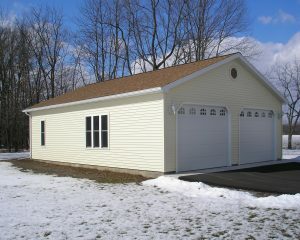 We will build any size or style of garage for you, whether it is free standing, or attached to your home. We can even convert your existing garage into the much-needed extra living space you desire. We do it all for you from beginning to end! 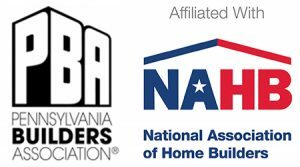 From planning, permits and foundation all the way to interior/exterior walls, roofs and electrical. We really do it all! Eagle Construction Co. has been in business for over 62 years and our second generation employees each have over 40 years of experience with Eagle. This experience paired with our quality customer service guarantees that you have chosen best company for YOUR job!